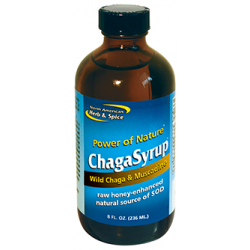 TRY CHAGA KIT NOW in its most effective and delicious forms. 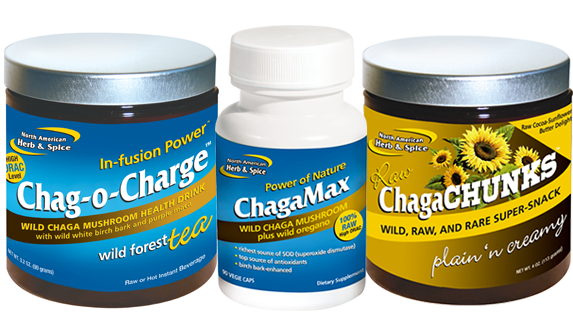 Receive 1- Chag-o-Charge, 3.2 oz, 1- ChagaMax 90 caps, 1- ChagaChunks non-dairy. Chag-o-Charge tea is the most rare, wild drink conceivable, made from wild, remote-source chaga mushroom. This is a special mushroom, which grows on wild birch trees and is a kind of hard growth. It acts to heal the tree, so it is different than any other mushroom. 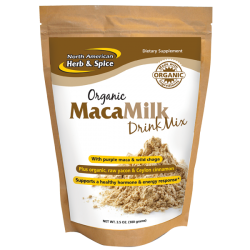 Plus, in hot water it is delicious, especially when mixed with other potent substances such as wild white birch bark and organic purple maca. Drink this wild and organic beverage for better health. Chag-o-Charge tea is a potent source of natural B vitamins plus the all-important antioxidant enzyme SOD. 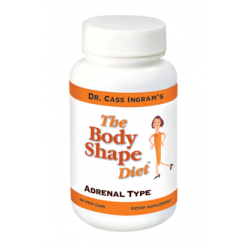 It is also a natural source of beta glucan, minerals, and powerful plant sterols. Chag-o-Charge tea is a definite health drink like no other. 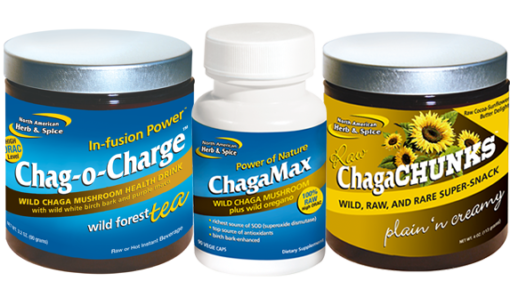 ChagaMax capsules are made with all raw materials from remote sources and are completely wild, including wild, raw chaga, wild chaga black concentrate, wild oregano, and wild birch bark. There could be no purer or more powerful supplement known. In fact, it is so powerful that for many people only one capsule daily is necessary. Wild chaga is a dense source of a wide range of nutrients, including B vitamins, minerals, sterols, and enzymes. Regarding the enzymes chaga is exceedingly high in SOD (superoxide dismutase); in fact, it is the highest source of this substance known. ChagaChunks will give you plenty of nutrition plus it’s a satisfying snack. The organic sunflower seed butter makes these ChagaChunks extra creamy and nutritious. With the power of wild chaga directly from the remote northern forests ChagaChunks are the only super-treats that make you feel good. Get the energy you need in a delicious way with the sunflowerseed butter, rice bran, and raw carob powder. A super nutricious snack it’s packed with natural fatty acids, amino acids, B vitamins, minerals, enzymes, SOD, flavonoids and much much more. With wild, raw honey, wild pecans, organic raisins, and more ChagaChunks are delicious beyond belief.